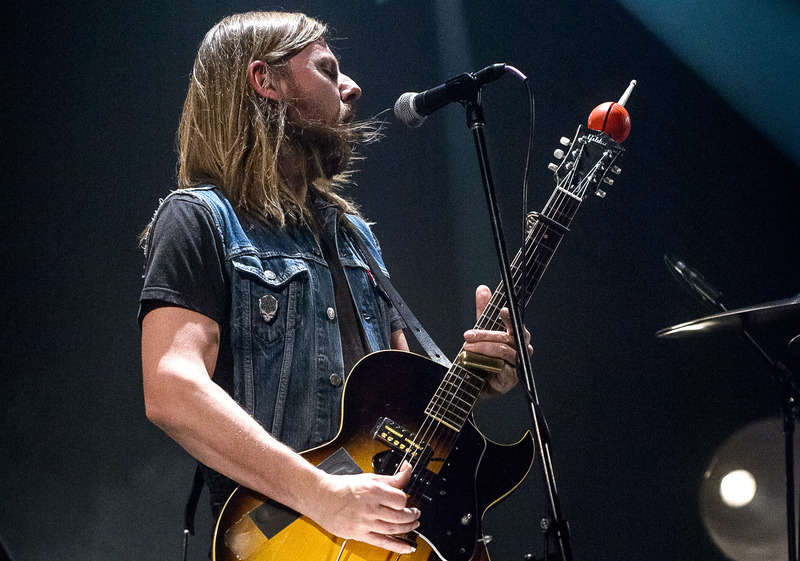 Steve Hill is one of Canada’s most widely-revered blues-rock musicians. He has won Junos, Maple Blues awards, and sells out concerts across the country. In short, Hill is a legend in the Great White North, and he returns to headline Club Soda in Montreal on March 16. Curtains Up: It’s such a pleasure to speak with you and I want to congratulate you on your latest album, One-Man Blues Rock band. It’s totally kicking me. 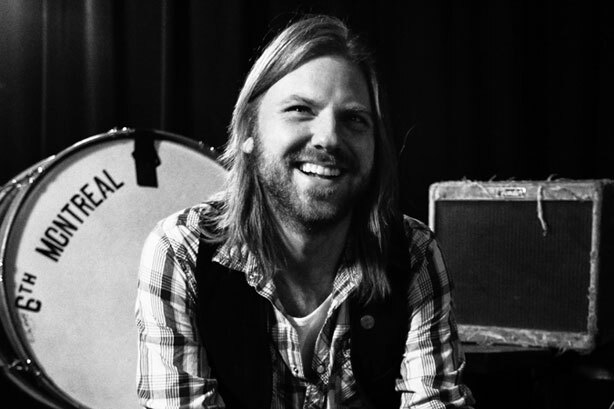 Steve Hill: Thank you. It’s a pretty good record and it’s all from one show. I had recorded four shows and that was the last one of the bunch. I was pretty sure I had the album in the can. It was the last show of that tour, and having no pressure at all just made it all that much better. All the tracks you hear are from that show in Quebec City. The problem when you do a live album is to try and get the same sound on different nights but since these are all from one night they all have the same sound quality which is what I was looking for. This is the album that represents what I do the most, so far. Some of these songs I’ve played over 500 times so these are the definite versions of these songs for me. What made you decide to create your one-man show? SH: I thought I’d do that for about a year but I’ve been doing this for seven years now. The thing is Solo Recording Volume 1 is the best selling album of my career. Then Volume 2 came out and it did just as well winning a Juno. I won seven Maple Blues Awards in 2016 and 2015. All of a sudden for this solo thing there was a lot of demand. Before that the last few years had been pretty hard professionally. It was hard to keep a band going, albums weren’t selling, the label I was with had nothing happening, so I had to think quick. For some time I was a sideman, I played with Michel Pagliaro for three years and others. But I didn’t want to do that anymore. I really wanted to do my own music so it really seemed to be the way to go. I have a studio so I decided to do some tracks with just me in there. It wasn’t so much a one-man band as it is now. It was more just me with guitar and vocals or I’d stomp my foot. Eventually, I got a bass drum, I had another leg free so after a few months, I decided to bring in a hi-hat. I hadn’t played blues like that in years and I guess people wanted some of that you know? Now I’m doing more of a rock thing where it’s got folk, blues, and country. It’s all mixed up. Traditional blues purists probably don’t think I’m blues and the average person thinks I am blues. I’m somewhere in there. It’s blues rock. How did you decide to play all the instruments? SH: Like I said, it was just guitar and vocals. Then I added the hi-hat and snare. When I was recording Volume 2 I found a way to play bass at the same time as the guitar. I’ve always been a fan of maracas since I love Bo Diddley. The ball you see at the end of my guitar is a maraca. So I stick that on the drum stick and play maraca too. Over eight years I’ve done over 1,000 shows as a one-man band. It’s a lot of fun. I really enjoy it. I open the show doing an acoustic set and then come out and do the one-man band thing. It’s like I’m my own opening act doing that acoustic show. I am playing a bunch of new songs that will be on the next album. I’m doing let’s say 45 minutes or an hour of acoustic then coming out and doing an electric set so it makes me do longer shows. Some nights I’ve played as long as two and a half hours. It’s been really great and a lot of fun. Being from Quebec and now doing all these shows back here — especially Montreal at Club Soda — is it special? SH: It always is when I play Montreal. I just love the city, the restaurants and the people. I lived in Montreal for 24 years until recently when I moved up in the country. I’m on the road for like 150 shows a year, so it’s nice to come to my own home and bang on drums at 3 am if I want to. You’ve shared the stage with many legends such as Jeff Beck, ZZ Top and B.B. King. Looking back, do you have a personal highlight? SH: They were all highlights but meeting B.B. King was pretty awesome. I got to play with Hubert Sumlin who was Howlin Wolf’s guitar player. That was quite something. I got to play with the Fabulous Thunderbirds and I’m such a huge fan of that band with Jimmie Vaughan, They played my hometown of Trois Rivieres five years ago and I got to open for them. I hung out with Kim Wilson for hours and he invited me onstage to play three or four songs with the band. That was a really special moment for me. Sounds awesome! Here is something I do with all my interviews. What are your top three desert island discs? 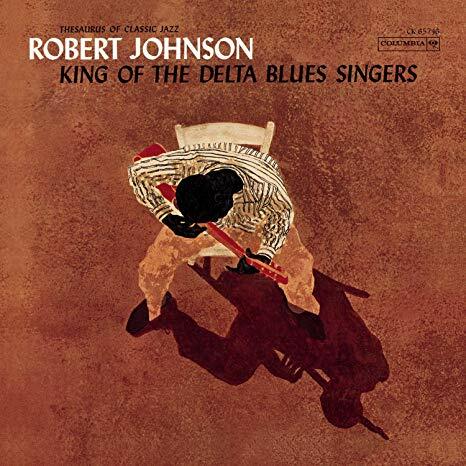 SH: If I had to bring one it would probably be Robert Johnson King of the Delta Blues Singers. I bought that when I was 15 and I’m still amazed by it. It’s just one guy in a hotel room in 1937 but the performance is just the best. It’s the best of anything for me. As far as anything else, well I can give you an answer today that would be different tomorrow. I could bring Electric Ladyland by Jimi Hendrix. It’s blues taken to Mars and across the universe. It really has the best guitar sound in the world ever to me. Then there’s like a 15 minute jam session on Voodoo Chile with Steve Winwood on a Hammond B 3. What else would be a good record to bring … hmm… Exile on Main Street by the Stones. Especially with Exile, you have all the stuff that I do. You have rock, you have country, you have blues and you even have folk. You mentioned Voodoo Chile which is on your latest album. It certainly is one of the best versions of that song I’ve ever heard. SH: Oh wow. Thank you very much. That’s quite the compliment because it’s been so overplayed and re-recorded by so many people. It’s one of the first songs I learned how to play and I’ve been playing that song since I was 15 so I’ve played it thousands of times. It’s such a vehicle for anything you want to do with the guitar. I’m still playing it even as a one-man band. It’s a very special piece of music. People kept asking me to do a recording of it. They would go to the merch table after a show and ask which CD is Voodoo Chile on and now they can say it’s on this one. SH: Queen. For the last two weeks, it’s been like Queen six hours a night. I hadn’t really listened to them before but there’s just so much amazing material. There’s killer records and well (Freddie) Mercury is just the best singer ever. The whole band was just amazing songwriters. Even the drummer Roger Taylor wrote hits and he’s also an amazing singer. So, yeah, these days it’s all Queen. 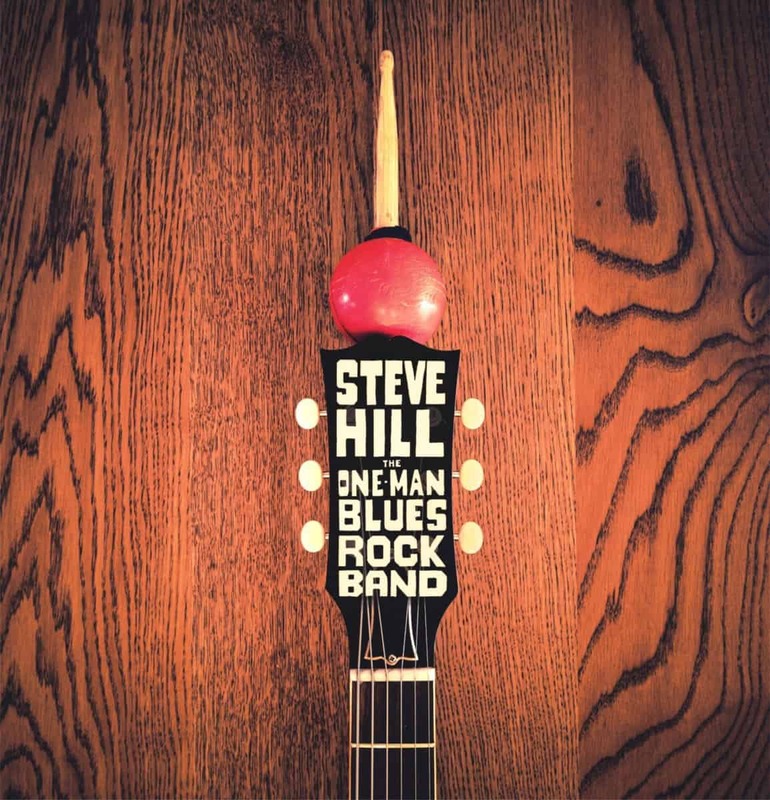 I feel like I’m not just talking with blues legend Steve Hill but Steve Hill the music fan. SH: (laughing) You know if it’s good music I like it. Years ago I put out an album called Call It What You Will. Some people were saying I was blues. Some people were saying I wasn’t blues. So I put this album out with that title Call It What You Will. Just let me do the music I like. Many artists today have an old-school sound. SH: That’s always been there. Lenny Kravitz used to do that. When that Australian band Jet came out they were old school. So was Wolfmother. These days it’s Greta Van Fleet which is really cool. These young kids that play 50-year-old music. I like it personally. I’ve seen them open for the Foo Fighters and I was sold. They were a lot of fun. If today’s kids can get into rock n roll because of that, then it’s amazing because I was pretty sure I wouldn’t see that again. Rock n Roll may not be dead. I watched the Grammys and there was no Rock n Roll. The only guitars I saw was when Lady Gaga performed and she was the only one that rocked. She did that song Shallow from A Star Is Born with some killer guitars. It seems women are bringing Rock n Roll or guitars back. I read somewhere that 50% of guitar sales come from women. It’s amazing! Do you have a new album coming out? SH: It’s supposed to be coming out in the fall. It’s not going to be Solo recordings number four. I’m still playing all the music and I’m doing some overdubs on this one. I’m playing some pedal steel guitar. It’s a good collection of songs. It’s not a blues record. It’s bluesy but it’s not traditional blues. I might be bringing in a drummer or other musicians. If I want to add a string quartet I’ll add a string quartet. There’s some acoustic songs and a story that’s evolving from beginning to end. It is a concept record in an age where concept albums don’t do as well (laughing). I think these are the best songs I’ve done. In the acoustic set of my show, I do a new song called Rain and people always talk to me about it. For a new song, it has the best reaction. That’s a good sign. I’m not done yet but I’m pretty sure it will be out by the fall. 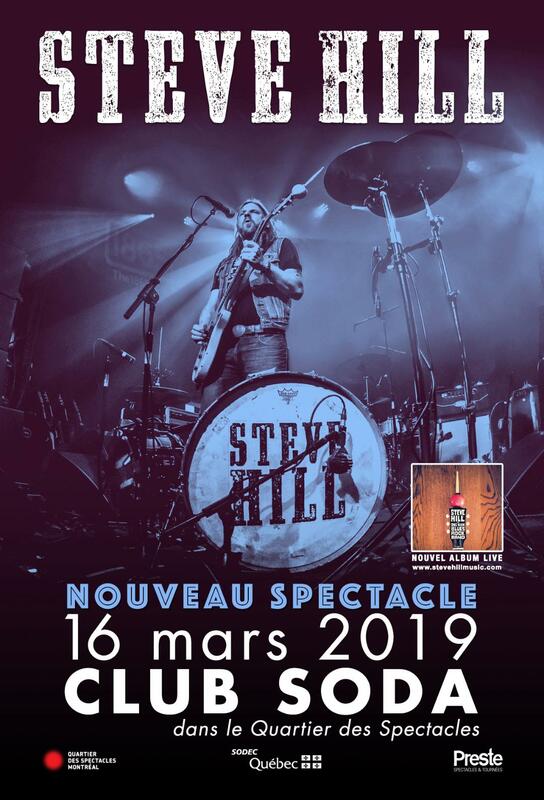 Steve Hill headlines Club Soda on March 16. For tickets, visit stevehillmusic.com.